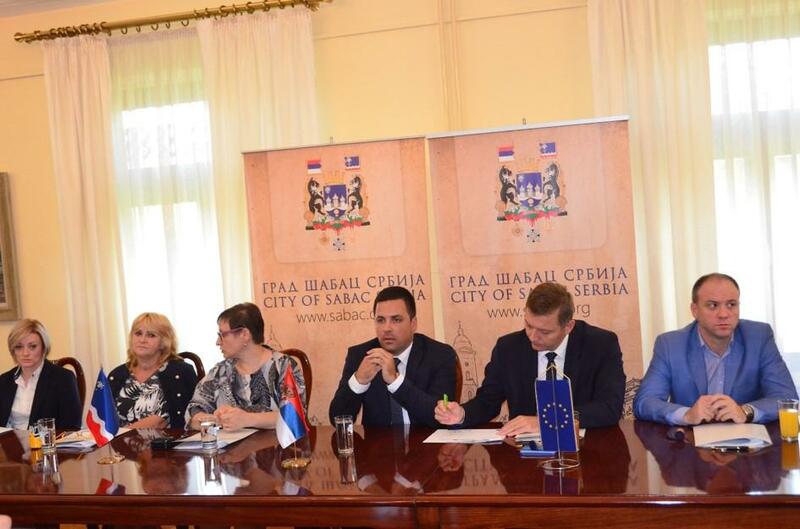 The Partnership Agreement was signed at the occasion of the opening conference for the project Rosis4H – Rediscovering Opportunities through Sustainable Impact In Supporting Horticulture development in the cross-border area, which was held in Šabac on September 11th 2017. The delegation of the Brod-Posavina County was led by Mirela Brechelmacher, Director of the Technology Development Centre – Development Agency of Brod-Posavina County (Lead Partner), Anamarija Botica, Director of the Regional Center for Biological Research and Development of the Brod-Posavina County (partner), and Biserka Halavanja, High School Matija Antun Reljkovic Principal (partner). Due to the importance of the project, Damir Mirković, Deputy Prefect of the Brod-Posavina County was also present to express the County support. 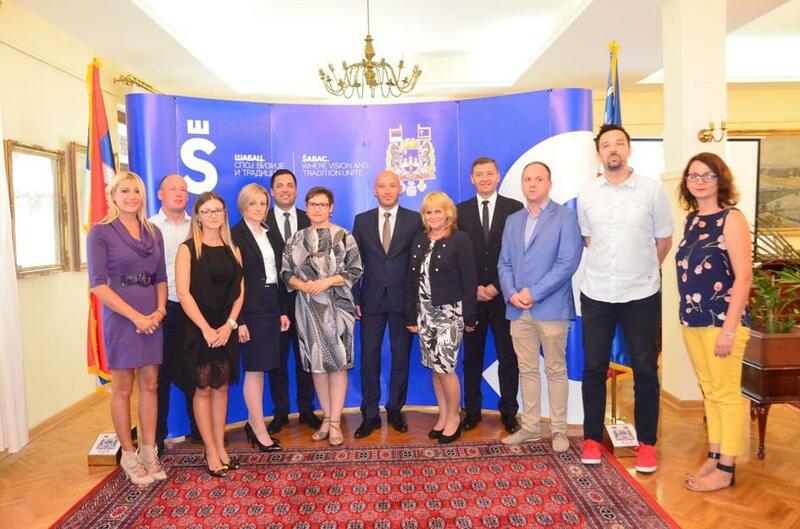 Serbian partners, who attended the opening conference were Nebojša Zelenović, Mayor of Šabac, and Predrag Savić, Principal of Secondary Agricultural School with Šabac Boarding School. 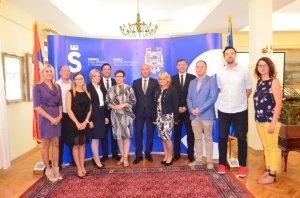 The main goals of this project are to support the strengthening of competitiveness in horticulture in the Programme area through capitalizing the results of the previous project and improving the effectiveness of the relevant competence centres. The specific objectives are to support the integration of entrepreneurial support institutions, educational and research institutions and cluster-entrepreneurs in the holistic process of horticulture development using the cross-border competence centres, to foster the integration of ICT in the development of horticulture and to support market development by enhancing competence centres to quality service providers in the horticulture sector.